I’m drawing on a blank on where and when I acquire this game. I’ve played this game with a friend as it has limited co-op functionality. We played for about an hour, so we didn’t complete the game or anything, but what we experienced was enough to make me want to revisit it. 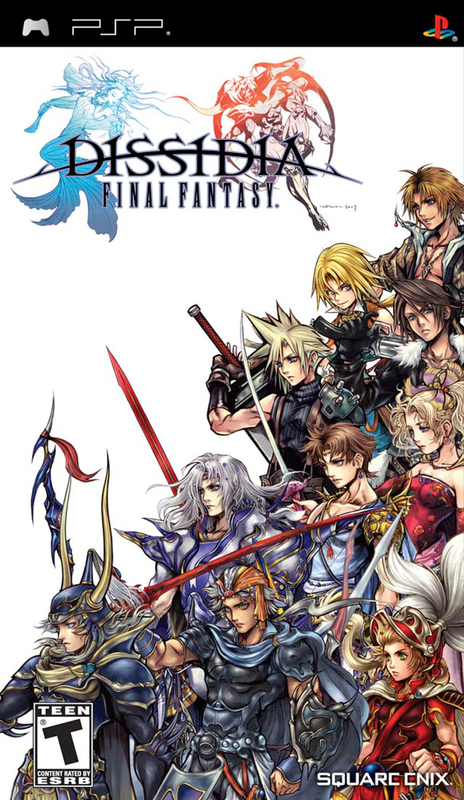 Rather than a traditional Final Fantasy RPG system, or a Crystal Chronicles action-RPG system, this game was an action-adventure affair. I ran around as the player-character and interacted with a variety of objects, inspecting them and using them to fight enemies. My friend could do the same. 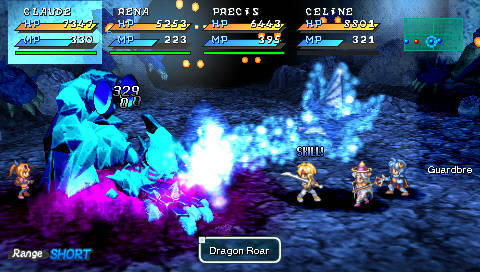 There seemed to be a lot of diversity in the gameplay, a well-presented story, and colorful graphics and designs. A game I’ll have to revisit. 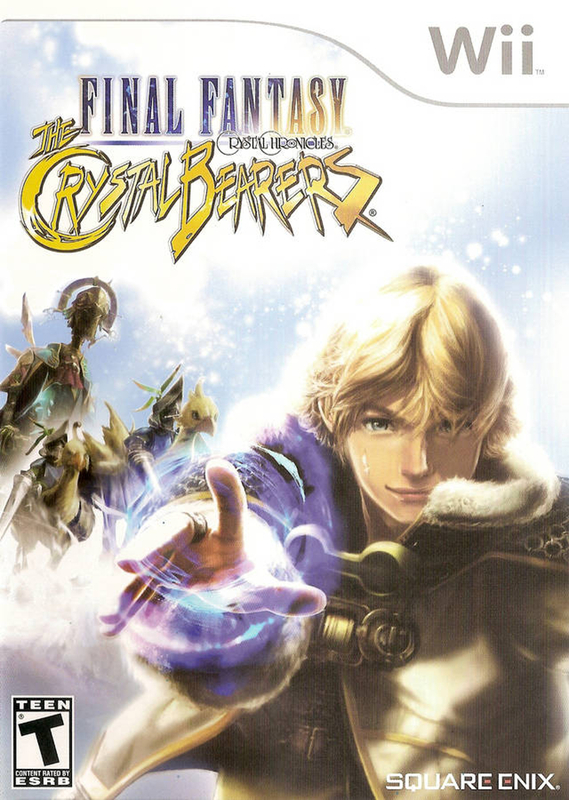 Final Fantasy Crystal Chronicles: The Crystal Bearers was developed and published by Square Enix. 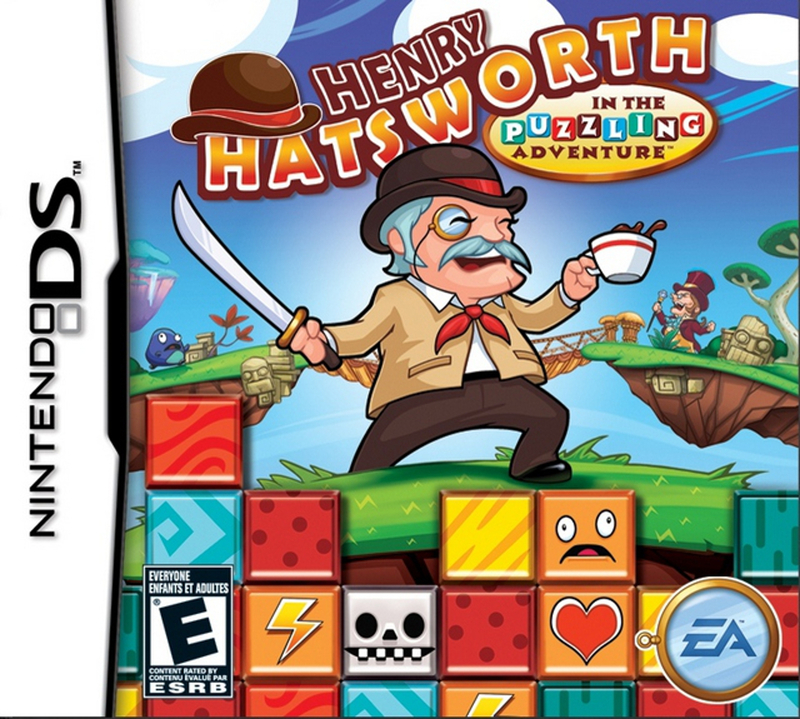 It was released for the Wii in North America on December 26, 2009. 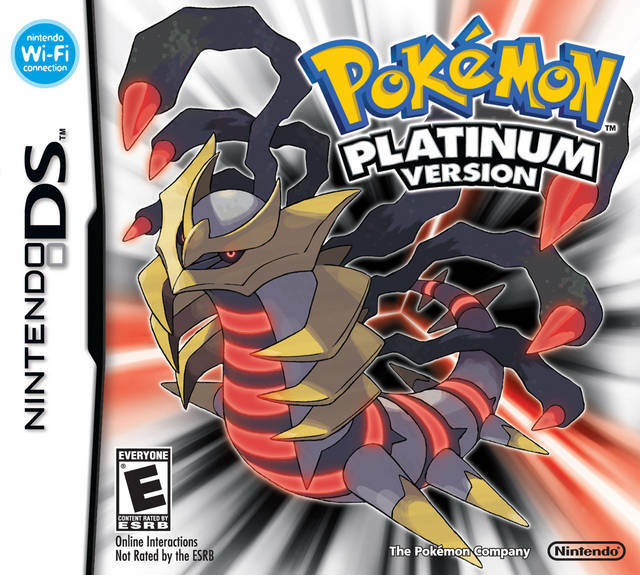 A retread of the region of Sinnoh, Pokémon Platinum is an enhanced remake of Diamond and Pearl – the fourth generation of Pokémon games and the ones that ushered in the era of the Nintendo DS. 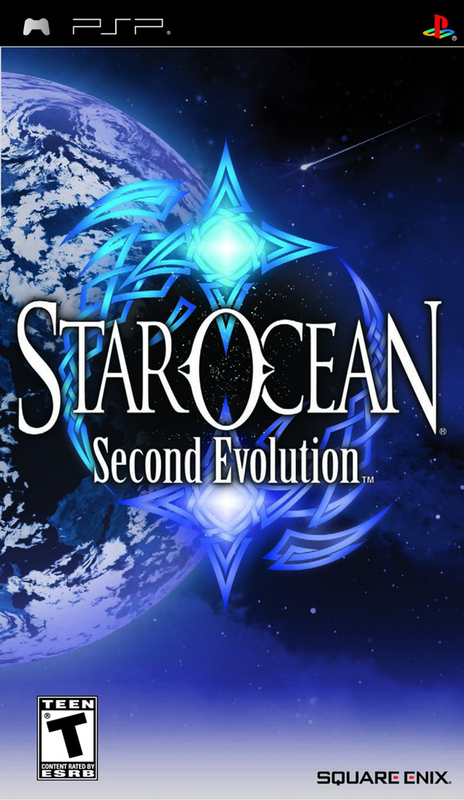 Released in the spring of 2009, two years after its predecessors, it’s a game that I never played until now. Nonetheless, the remake sticks so closely to its predecessors that little feels unfamiliar. Like everything before it, it’s a solid entry that refines the classic formula but does little to improve upon it. Environments popped a little more in this generation thanks to the 3D accents. 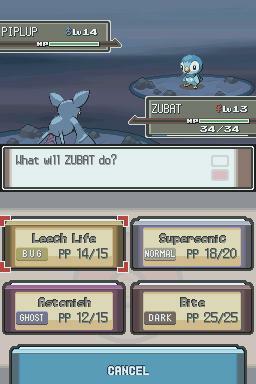 As I did with Emerald, I started in an uncommon way. Thanks to owning multiple handhelds and games, I was able to start with all three starters. Not only that, since some were traded, they earned 1.5x experience and leveled faster than normal. Due to this, the difficulty ranged from pushover to frustrating. At points, my Pokémon would grow too strong and would only listen to me occasionally. This was very frustrating! About four gym leaders in (out of eight) this wasn’t much of a concern anymore. The only other time I had issues was facing the Elite Four. Conquering them required grinding – but it seemed like less compared to Emerald. 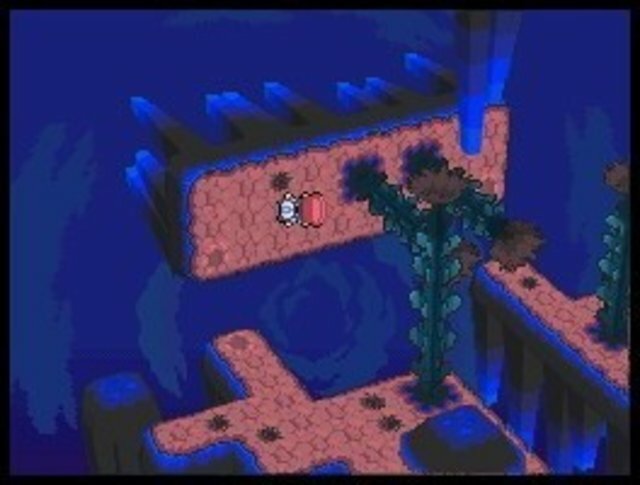 The Distortion World was a mind-bending area where Giratina resided. This generation introduced many new features, although for my purposes, there’s little that I wanted to, or could, interact with. Arguably the biggest feature was the introduction of online trading and battling. With the Nintendo WFC shutdown now, this is a nonstarter though. The next most important introduction would probably be the use of the touch screen via the Pokétech. Consisting of twentyish apps, the majority of them are useless novelties. This was the biggest lost opportunity. Naturally, there were more Pokémon introduced and many more gameplay additions and tweaks too. If the poor use of the touch screen was the biggest lost opportunity, perhaps the second would be the lackluster visuals. 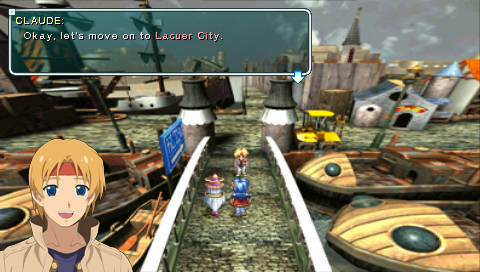 The environments – routes, dungeons, and towns – are set on 2D backgrounds, but for the first time, use 3D accents. 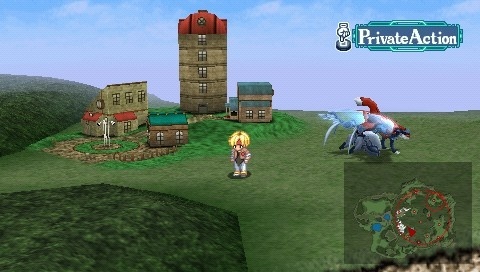 Buildings, trees, and other objects are displayed in such a way that they pop up and out visually. 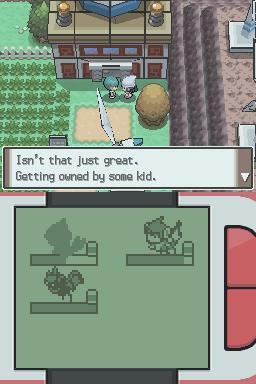 Battles however, still show off the battling Pokémon in flat 2D drawings that offer little animation. There’s probably more fidelity than in previous games, but it’s hard to tell. 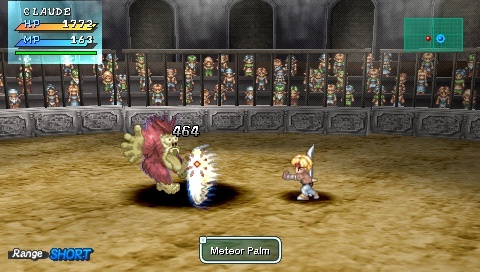 Battles still used basic 2D sprites mostly lacking animation. Being three mainline games into my Grand Ambition at this point, it’s very easy for the games to run together and seem less distinct. With the major new addition to the series obsolete today, Pokémon Platinum had little to offer in newness. The most enticing new feature was the Pokémon themselves. Going back and capturing the Pokémon that I did back in high school was a comforting task. Sinnoh wasn’t as memorable a region for me as Hoenn was, but it was still nice to go back. This, despite the fact that most of the additions were either poor or unused by me, as I focused nearly solely on beating the game and capturing the legendaries.